What comes into your mind when you hear the word “SPRING”? Do you know HANAMI PARTY? “Hanami (cherry blossom viewing)” in Japan often involves a picnic party to enjoy cherry blossoms as well as food and drinks. 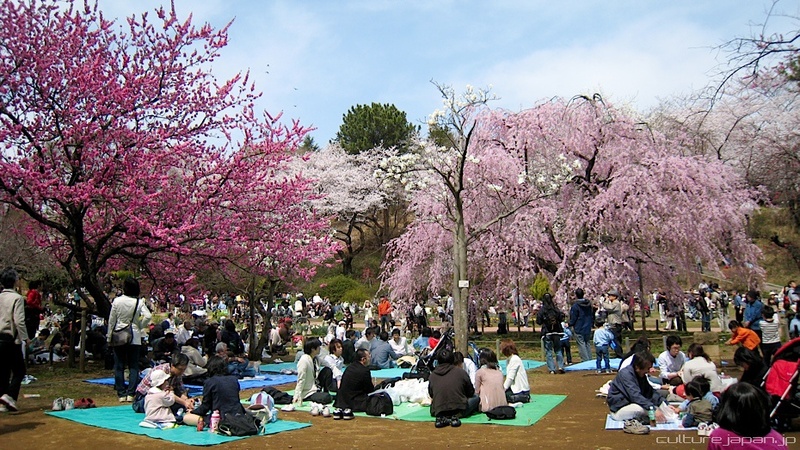 People have a Hanami party with friends, family or colleagues under the cherry tree and have fun.